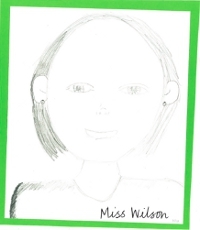 Nicola Wilson, new Headteacher at PPS, starts her new post with a smile. The 2016 -2017 academic year heralded the arrival of new Headteacher, Nicola Wilson. New to both East Lothian and Headship, it is a year of many challenges for both Head and School and so we look forward to all this brings – staff, pupils and parent body. With Mary McCall’s retirement in her 40th year of teaching – we jointly celebrated her time as Head of PPS alongside the 40th Anniversary celebrations of Pencaitland Primary School on current site. An amazing week of celebration involving community and pupils, past and present, were a fitting tribute to all that makes Pencaitland so special. The events included 6 of the 7 Headteachers of the time and family of the 1st Headteacher were included also. We are grateful for Mary McCall’s commitment to the school throughout her time as Headteacher and wish her a wonderful and fulfilling retirement as she hands the baton on to Nicola, with good wishes for her leadership and involvement with our school community. Previous Head Teachers of PPS. Mary McCall – retired in August 2016. Teresa Laing Acting HT. Now a *QIO in Edinburgh and grandchildren attend PPS. Freda Ross – who left PPS to become a QIO for East Lothian prior to retiring. Jane Ritchie Acting HT and DHT at PPS – Jane became HT at Ormiston Primary prior to retirement. Jim Marshall – a remarkable record of achievement existed for pupils in school during his headship. 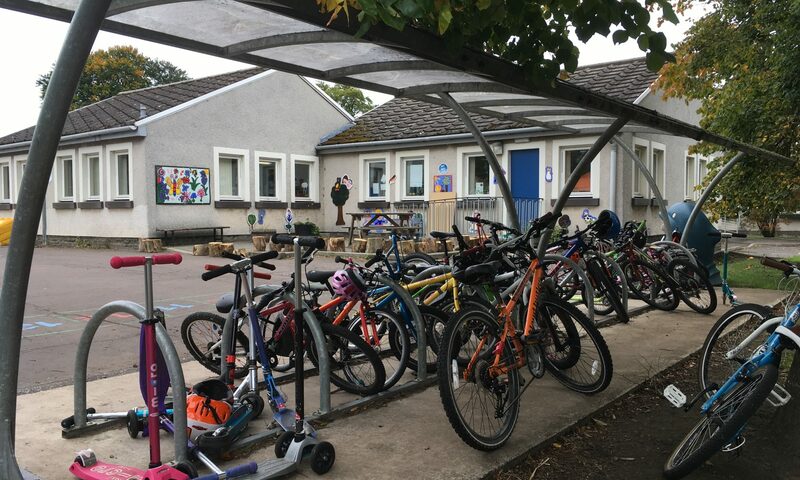 Pencaitland ignored the potential difficulties of being a small school…regularly! Thomas Coupar – now Chaplain in Edinburgh’s Thistle Centre and formerly an education advisor. He has also been one of the three religious representatives on Edinburgh’s children and families committee. John Archer – who was the Head Teacher from previous village school – Pencaitland Public School. Mr Archer and his head of Early Years were both awarded OBEs for their work in PPS and Education – a time when Pencaitland was seen to be a leading light in the reforms of Education in Scotland (world leaders). His three daughters are all teachers in Edinburgh we believe – and his great nephews attend the school, after moving here from England. Prior to Mr Archer’s time, was Charles Bruce, who taught Tom Coupar in Preston Lodge too! [He was also HT at the time school leaving age was changed from 14 yrs to current rules]. Before (and overlapping) the Public School, there was the Parish School – now a lovely private dwelling house in what was once the school and the headmaster’s home. *QIO – Quality Improvement Officers. There are 3 covering E Lothian, employed by ELC to work with the schools on improving and maintaining all facets of education.